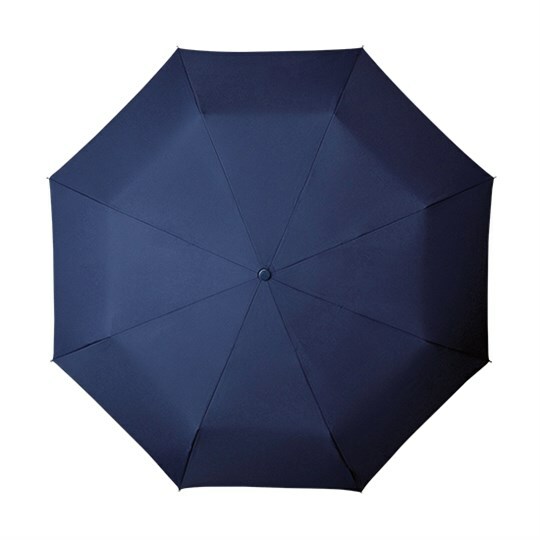 The MiniMax dark blue folding umbrella measures just 24 cm when closed and opens up to provide a canopy span of 98 cm. 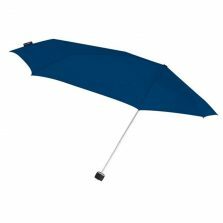 This compact blue travel umbrella is perfect for storing in your handbag, glove box or briefcase. 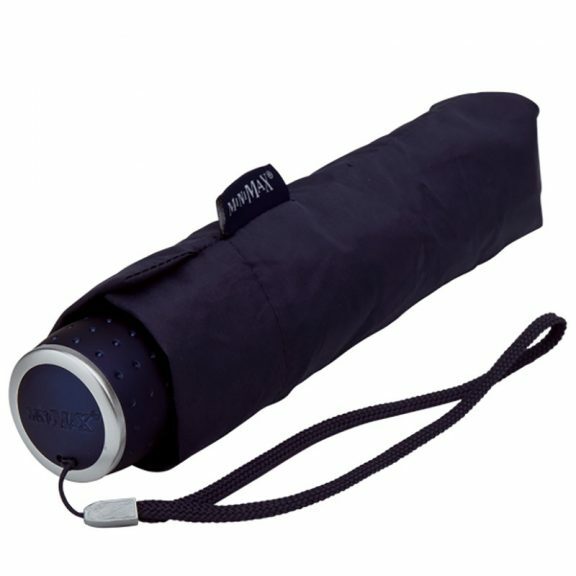 Looking for a dark blue folding umbrella? Introducing the MiniMax. 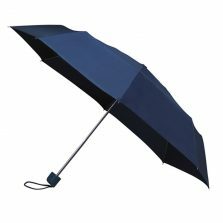 This executive compact umbrella range comes in a huge choice of colours – here we show it in dark blue. 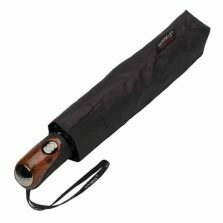 This smart, executive blue folding umbrella has a metallic, dimpled rubber handle and colour coordinated canopy and strap. The executive MiniMax blue compact folding travel umbrella is the busy commuter’s wet weather solution if you frequently travel by train or plane. So light and compact you won’t even remember packing it, until it starts raining of course! This boisterous blue brolly really makes the perfect travel companion. Weight approx. 0.3 kg. Not the umbrella for you? Check out the rest of our range of quality compact umbrellas!